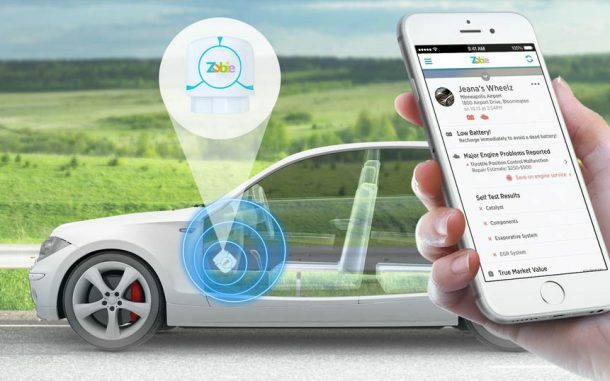 Zubie, a connected-car platform and telematics data insights provider, has announced that it has closed an additional round of funding to fuel growth. Existing investors BP and Melody Capital provided the capital infusion. Paget L. Alves and Dennis Huber will join Zubie’s Board of Directors. 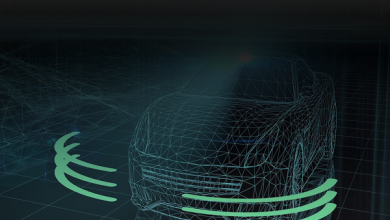 Since 2012, Zubie’s end-to-end connected-car technology has delivered real-time information about vehicles and drivers to help businesses manage and optimize their fleets.